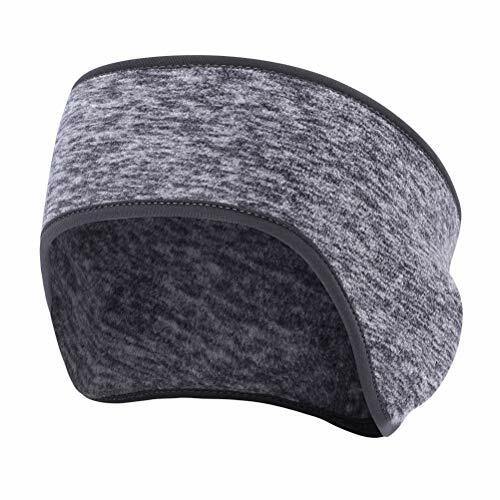 Ear Warmers Headband for Women and Men 50% Off With Code!!! ★ Ear Warmers Keeps Your Ears Warm All Winter. So comfortable, lightweight and convenient to carry around. ★ Espouses the sports sweat headbands to be absorbent and breathable. Traditional ears muffs like headset were easy to slide off, our ear covers are incredibly soft and stretchy with an arc-shape enabling it to wrap the ears perfectly, keeping them warm. ★ Washed by hand or machine in cold water, hang dry, no need dehydration.